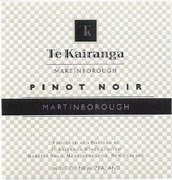 '06 Te Kairanga Pinot Noir, Martinborough, New Zealand ($16.29). The nicest thing about tracking down 89 point wines that I love is that usually they are priced attractively,. This was no exception,. At only $16.29, this compared favorably with examples costing more than twice as much. It was suggested that this be opened six hours before service to let the complexity of flavors and aromas build. 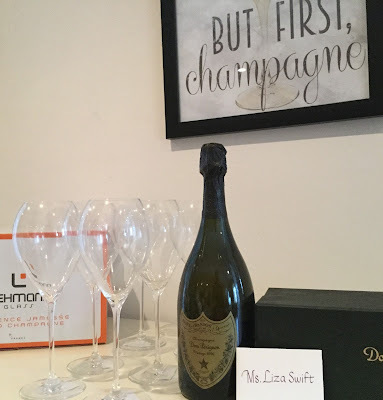 I was only able to open it 2 hours ahead of time, but I found that my trusty Vinturi http://www.vinturi.com/home.html improved the wine. The nose on this was spicy---redolent of pepper and plums. While it initially had a slightly bitter grapefruitish flavor, the Vinturi smoothed out the flavors to a Burgundian plummy taste, still redolent with tasty spice. A delicious example of a rare creature: a value Pinot Noir!